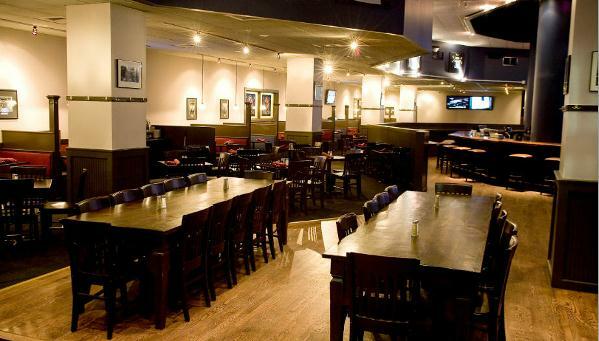 Kick off your New Year the right way, at Field House – the Philadelphia’s favorite haunt located in Center City. 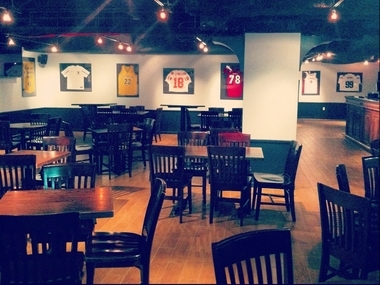 Field House easily tops the nightlife list by pitching party space for sports fans and nightlife enthusiasts alike. Field House invites you to indulge in the festivities with this fully-stocked event. Get your fill on holiday libations at the five-hour premium open bar, and stay energized as you snack on the early evening light fare. A live DJ will provide the soundtrack to your festivities, spinning a mix of hip hop, house, and Top 40 jams that’ll keep you moving this NYE. You’ll feel the energy growing around midnight as the DJ rallies the crowd for an epic New Year’s Eve countdown. That’s not all: a complimentary champagne toast at midnight awaits you, and be sure to catch a special view of the NYC New Year’s Eve countdown on any of Field House’s massive flat screens. 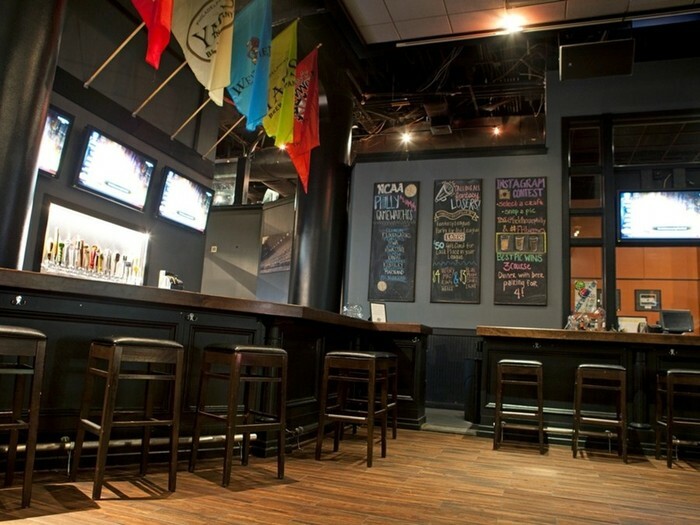 If you set your party standards higher than most, then you’ll love Field House’s amazing VIP Packages, granting you exclusive access to the Mezzanine and the Brewery, along with reserved seating and bottle service. 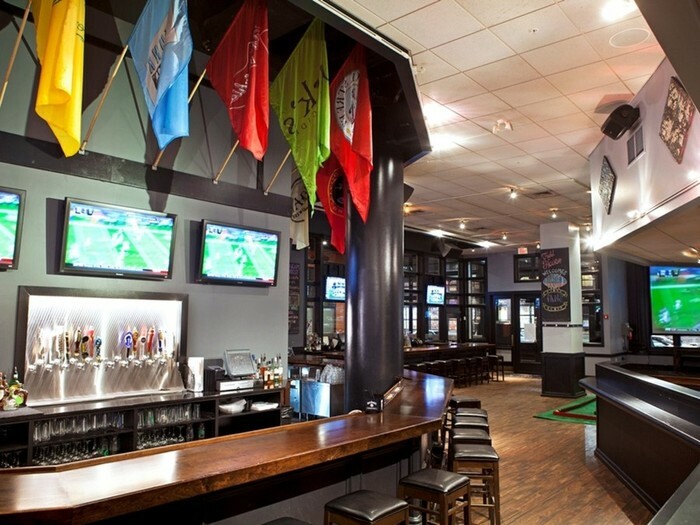 Philadelphia’s Field House blends the traditional American pub with a chic sports lounge to create a popular ultra-hip scene for this special Eve. 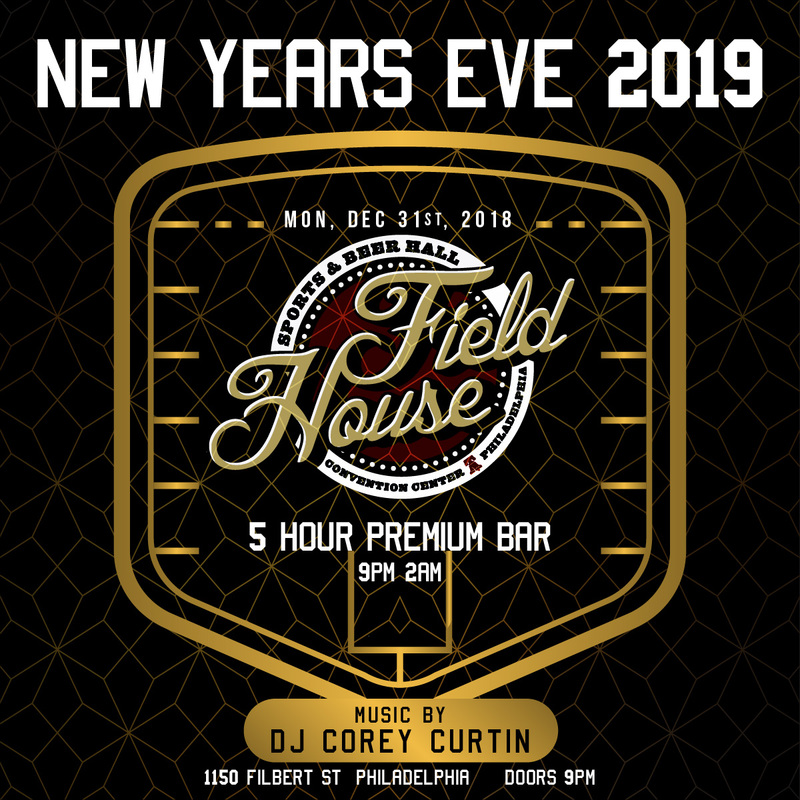 This impressive nightlife venue is known for its incredible microbrews, but this New Year’s Eve, you’ll know Field House as the one and only place to take your party. 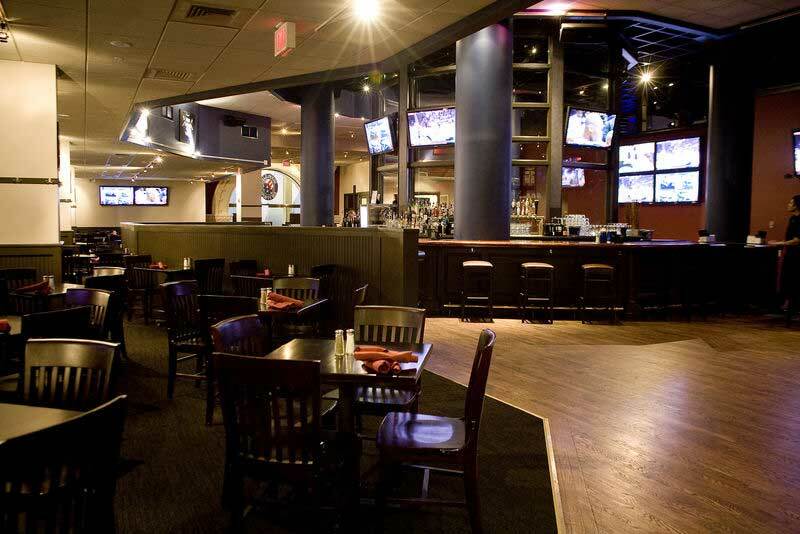 Field House delivers a panorama of more than 35 HDTV’s displaying the Times Square New Year’s Eve ball drop, so you won’t be missing a second of the action. Ring in the New Year at Field House for a New Year’s Eve party experience unlike any other. 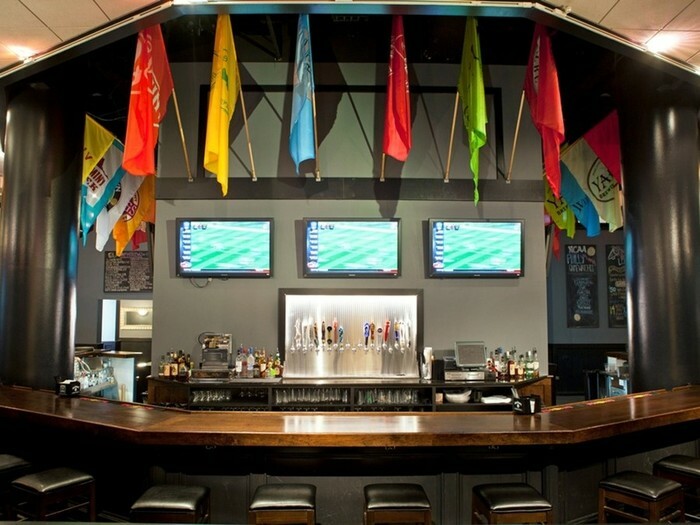 You can’t lose this New Year’s Eve at Field House—an anything-but-average sports bar with endless drinks, bumping beats and the liveliest crowd. Get your tickets today to secure your spot at this dynamic event.